Who doesn’t love a good renovation? 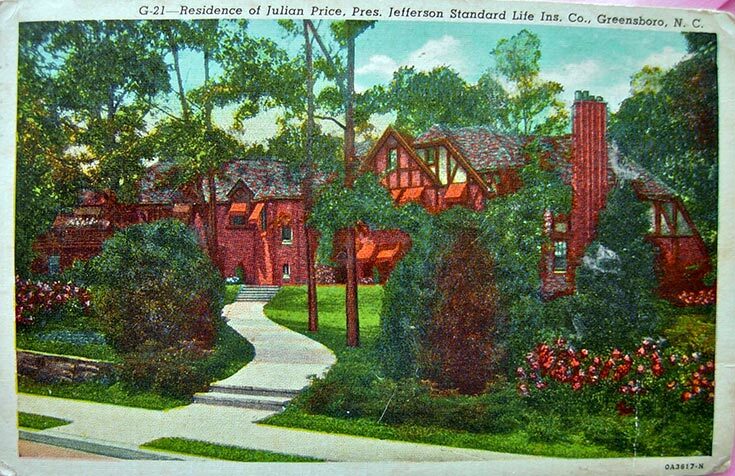 My love for interior design has me following the Julian Price House, one of Greensboro’s most historic renovations. This home became quite the talk of the town after airing on the A&E television reality series Hoarders last January, where over 1.2 million people tuned in. Built to resemble an ancient British manor house, it includes a whopping 31 rooms, servants’ quarters, an auto court, and gardens as well as modern touches such as a telephone room off the foyer. I cannot even imagine maintaining a home that size! As the years went on, the home fell into disrepair until Michael and Eric Fuko-Rizzo bought the home in January 2017. 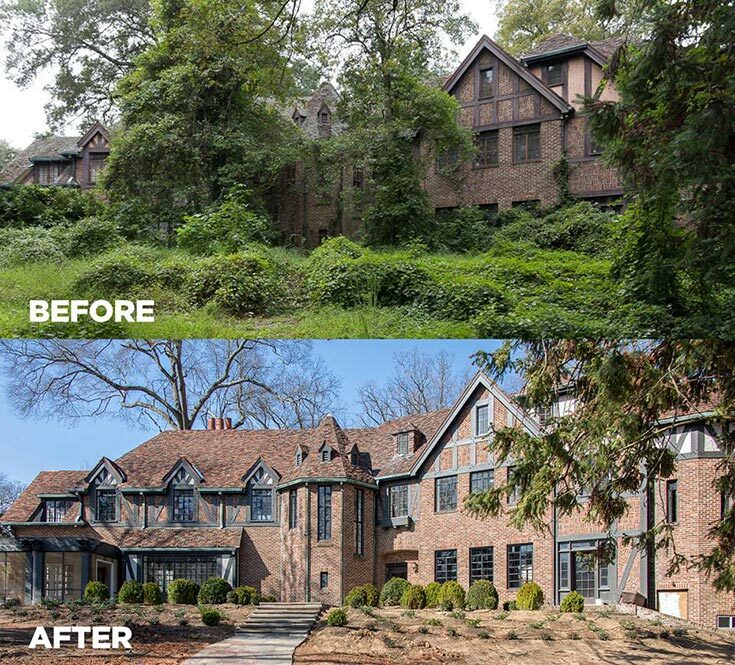 Their goal was to restore the home to its former beauty and bring back to the neighborhood what was lost. While the drama of this renovation didn’t quite match my own home’s renovation, I can’t help but think about my own journey. A touch here and there of color and collection wasn’t all it took to get our home to function as it should. A lot of planning went into making this dream a reality for Neal and me. I can only imagine how much time and planning went into this large-scale total makeover. 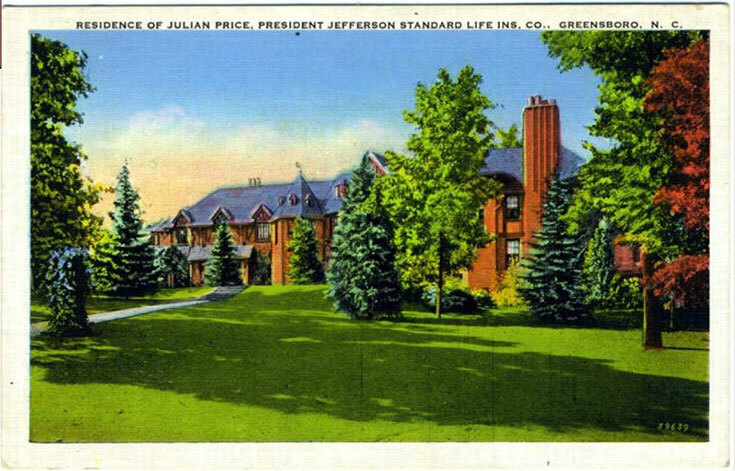 After extensive renovation and historic preservation work, the Julian Price home will be open to the public as an official designer showhouse. 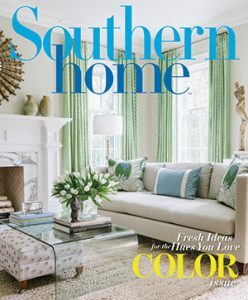 Inside, you’ll find over 15 different design talents spanning from room to room such as Audrey Margarite of Bunny Williams Home, Maria Money of Maria Money Interiors, and Maria Adams of Maria Adams Designs. The list of notable designers goes on and on. Starting April 7, Julian Price house tours and the unscripted tour by the owners themselves will be open to the public. All proceeds will benefit Preservation Greensboro, a voice for revitalization for the city. Don’t miss your chance to see these spectacular renovations for yourself! A beauty… Thanks and Best Regards!. Thank you for sharing information about the house! I was lucky to be selected to design the Sun Parlor and it was a fantastic project. Thanks for your interest in this historic gem. What a gorgeous home and I am sure an awe inspiring renovation taking more hours, days, and months than any of us can imagine, let alone a large influx of cash! It would certainly be a treat to tour it, especially for those of us who love antiques and appreciate much of the past history of such houses. I am curious though, Phyllis, since you said it was featured on the show “Hoarders”, is that what had become of it before the renovation. Had only one family lived there that were hoarders or many, and how long had that been happening? I would love to see this renovation. We have been renovating our 100 + years cottage for the last 15 years. Our cottage is not very large but we love it and named it Camellia Cottage because it has approx 20 camellia bushes on the property. We have been on the Crescent City Woman’s Club Holiday tour of homes twice and i enjoy decorating, antique and thrift hunting. And, I love the “Victoria” thanks for continuing the magazine. What a beautiful tour this house will be. A great renovation. Thank You for sharing. That is fabulous, I want to go! How exciting to have this beauty restored to its former glory. I wish I could tour it, I am sure it is quite inspiring and intriguing. Yay to the owners and their vision. I love that proceeds will benefit further revitalization in Greensboro, too. Well done! Most people, don’t have the money to take care of a home, like this anymore I’m glad to see it to it’s former self. We have large homes where I live that had to be bought by the city, and turned into places where you can have your weddings, parties, to keep these grand old dames custom to their time frame and be able to have the money to keep these grand ladies up keep.